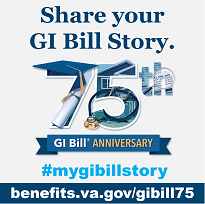 The National Service Life Insurance (NSLI) program was created on October 8, 1940, to manage the insurance needs of World War II service personnel. Over 22 million NSLI policies were issued from 1940 until the program was closed to new issues on April 25, 1951. Policies were issued under a variety of permanent plans and as renewable term insurance. Today there are just over 950,000 policies still in force and the average age of policyholders is 81 years. Annual dividends are paid on these policies. The maximum face amount of a policy is $10,000. However, this limit does not include paid-up additional insurance which can be purchased with the annual dividends. Certain disability benefits are available under these policies for policyholders who become totally disabled before their 65th birthday.